This is the first letter from a series that composes the latest novel by Hoda Barakat: The Night Post. Without address and with incomplete stories, similar to their authors, these letters will never arrive but will go astray and find their way into the hands of strangers. The destiny of the reader is to become a writer of another letter. This puzzle – or labyrinth - is a game of destinies that erases the border between migration and exile, escape and salvation, illusion and certainty, as well as between the story and the truth. Killing is hardly always an act of a criminal, nor is prostitute a whore, when borders become bloody walls and first homes are lost for good. See photos taken at the event here. Dr. Harout Akdedian, research fellow, will read an excerpt from the novel in English followed by a discussion with the author. 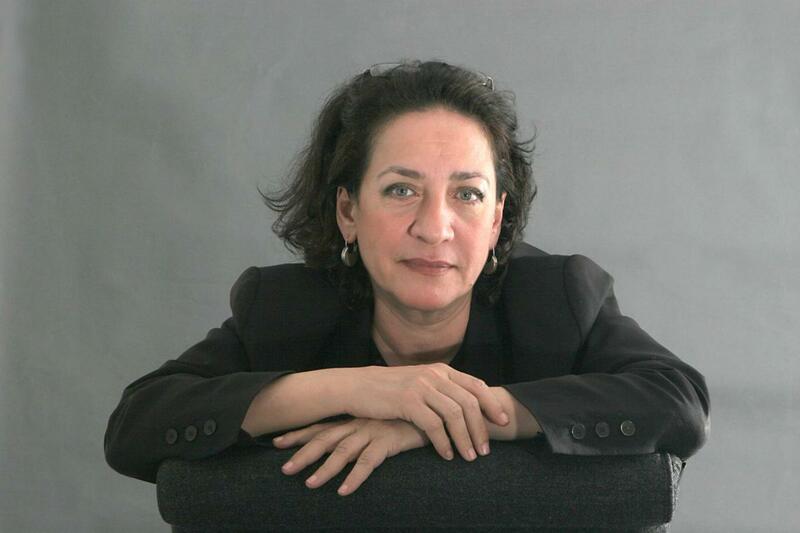 Hoda Barakat, an acclaimed novelist, was born in Beirut and has lived in Paris since 1989. Her novels, plays and texts were translated from Arabic into more than 15 languages. As a Writer in Residence at IAS CEU she is working on her new novel “The Night Post”. "Her work is suffused with themes of loss, wandering, violence, and the search for meaning amid chaos. She writes in a sublime language, depicting characters and histories, and mixing narrative and autobiographical styles..."